Valve has kept pretty quiet regarding a console in development. There has been rumors for a while now that Valve will integrate it's digital platform Steam into a console-like piece of hardware. The Valve developed PC-game-console Steam Box will seemingly be based on Linux, not Windows. And it's not the only exciting hardware project, that Valve will present in 2013. But according to him, there's more than just the introduction of the Steam Box: "the hardware lab has some secret projects that will be released in 2013. We have a good group of electronic- and mechanical-engineers and we are glad to build some really cool things", says Krasnow. In summer of 2012 Valve's higher up critised a frustrating lack of innovation in the area of computer hardware - in a job offer. In that they also wrote: ".....we want to change this." Basically the key points are that; Valve's Steambox is scheduled to come out this year and it will run Linux at its core. So what version of Linux will it run? Given how closely Canonical and Valve have worked together over the last 12 months, and that Canonical has a vested commitment to Ubuntu as a platform, the logical choice would be Ubuntu. Ubuntu can be run free of a GUI but would also free Valve from the duties of distribution maintenance. 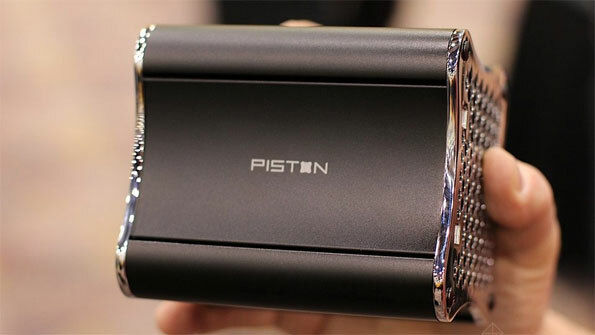 A prototype is actually being revealed at CES 2013 (Consumer Electronics Show) in Las Vegas, Nevada. It is being dubbed, "Piston". 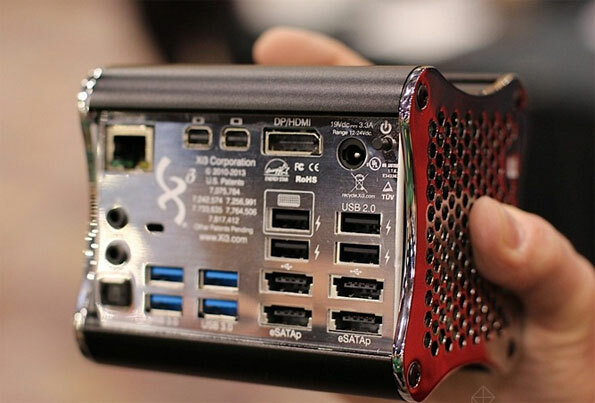 Valve has teamed up with hardware vendor Xi3 to build the miniature modular PC. Are you excited for this console or will you be keeping an eye out for the newer Xbox or Playstation models? MEGA may have MEGA security issues?????? Ubuntu counting down to something HOT!